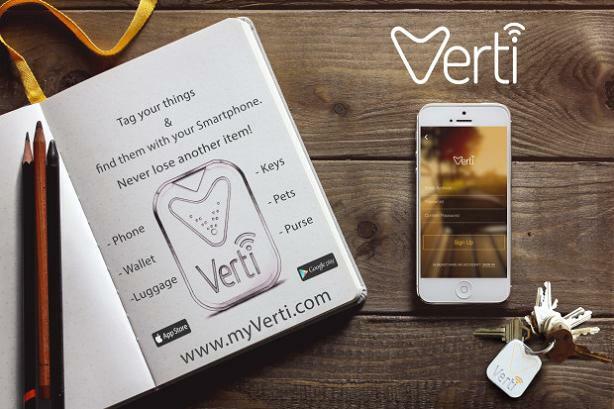 If you are looking for trackers to track your kids, car, bike, fitness, luggage, keys, dogs, cats, sleep, and more, look no further. We have for you the 'Best Trackers For Everything' from all over the world. Kiband: Kiband is a smartband designed for kids from ages 18 months to 7 yrs old. 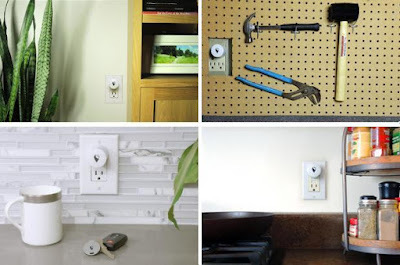 It allows you to create customized safe perimeters and keep track of your kids anywhere. 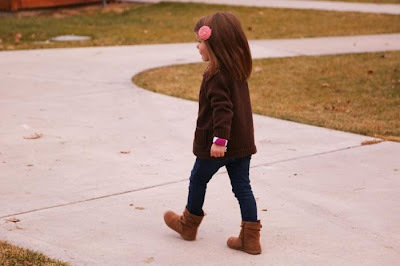 If the kid begins to wander, the Kiband buzzes and reminds the kid to stay close. And if the kid goes too far then the Kiband and your smartphone gives out audible alert. Using similar technology to your smartphone, the Kiband actively maps the surroundings and alerts you so that you can instantly react and locate a wandering kid before it's too late. Even if it's submerged in water it can alert you. Pre-order. Gamegolf Digital Tracking System: This wearable technology automatically records every golfclub used, swing made and yard covered in each round, it calculates the key statistics for each play such as scoring, number of putts, greens in regulation, driving accuracy, etc. It enables you to review your play, share your info, compare and compete with others. The device features GPS, NFC, compass, accelerometer, and a gyrometer and uses low power wireless or USB to upload the data. Buy Now: $129.83 . 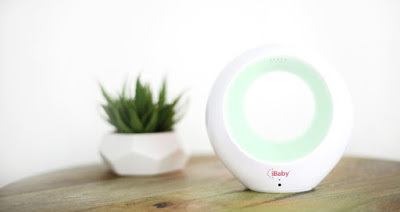 iBaby Air: iBaby Air is a smart Wi-Fi air monitor and purifier. 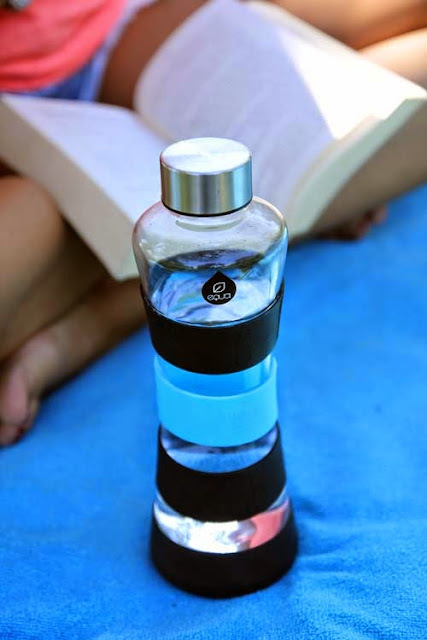 It purifies the air, keeps track of your air quality and lets you create charts and see changes over time. It comes in two beautiful wood patterns for your interiors and measures only 6 inches tall. 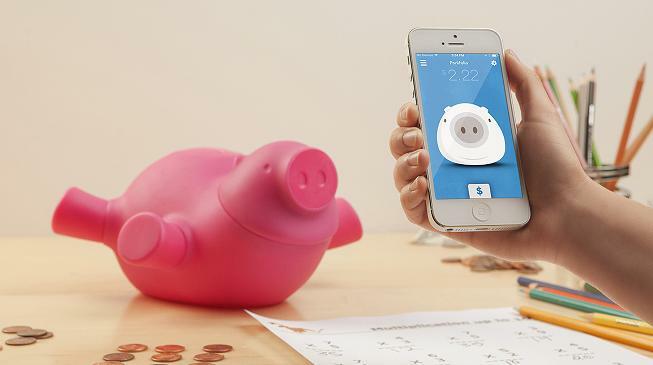 It sends alerts and daily room reports to your smartphone. You can use your smartphone or Apple Watch to monitor it. It comes with lullabies to play; you can also upload your own lullabies, doubles as audio baby monitor and more. Pre-order Now: $99. Swimmo: Swimmo is like your personal trainer that tracks your swim workout and motivates while swimming. 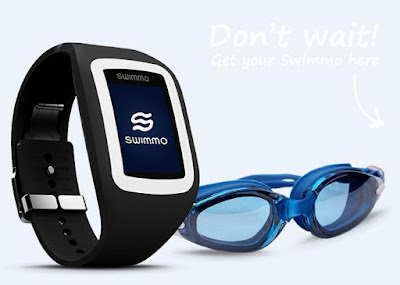 Specifically designed for swimming, it comes packed with smartsensors, features Intensitycoach and Pacekeeper, compatible with popular fitness apps such as Healthkit, Runkeeper, Strava, and more. It features rotate and tap technology that allows you to control the watch with simple gestures. It measures the calories used, tracks speed duration, distance and more. It's compatible with iOS and Android devices. Buy Now: $199. Beddit 2.0: This Smart Sleep Tracker tracks your sleep quality, sleep stages, noise level, nighttime events, light and much more. Unlike other trackers it doesn't require you to wear anything; all you need to do is place it under your bed sheet and sleep on it. 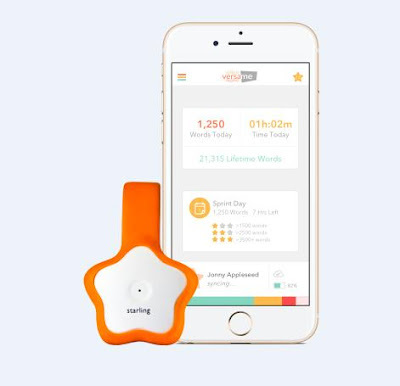 It enables automatic sleep measurement with your iOS devices, its wakes you up at an optimal hour of your sleep cycle and provides tips on how to improve your sleep and wellness. Buy Now: $99.95. 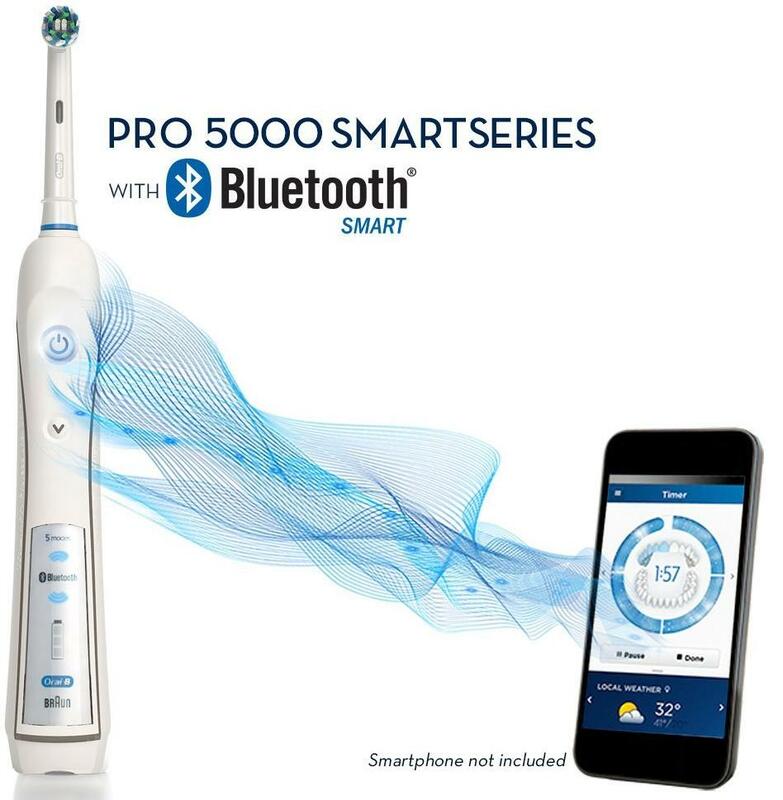 Oralb Smart Toothbrush: The Oralb Pro 5000 smart toothbrush lets you track your brushing progress and customize your brushing experience. It also provides entertainment while you brush. It works along with its app on your smartphone and displays details on your brushing. It even alerts you when it's time to replace the brush head and comes with smartsensor that lights up if you brush too hard to let you know and prevent over-brushing. Buy Now: $97.49. Autobot: Autobot plugs into the OBD port or 12V output of your car and provides you with real-time data. It connects to your smartphone via Bluetooth, records it, and saves the data to cloudstorage. 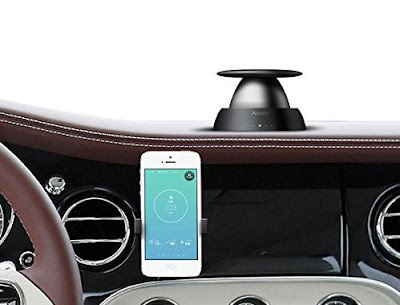 The device can track daily route, fuel usage, and makes it easy for you to find your parked car. Buy Now: $29.99. 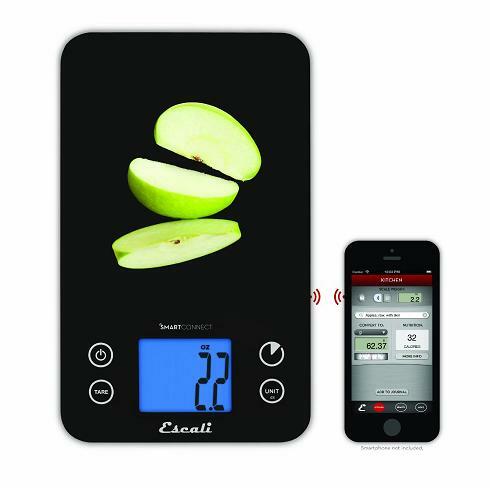 Smart Connect Bluetooth Kitchen Scale: The Escali Smart Connect Bluetooth Kitchen Scale can track up to 35 nutrients and provides a database of over 8000 things and measures in cups and tablespoons. It features tare functionality; touch sensitive controls and a backlit display. It connects to your smartphone using Bluetooth Low Energy technology and its app creates a food journal and has ability to track results on a smart body weight scale to track all aspects of a healthy lifestyle. Buy Now: $69.95 . 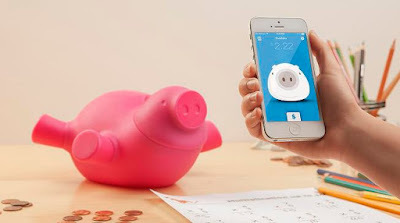 Porkfolio Smart Bank: The smart bank is Wi-Fi enabled, wirelessly connects to its Wink app on your smartphone and lets you track your balance and set financial goals from afar. The playful bank comes with state of the art coin counter, and lets you know how much change you saved from anywhere. It also comes with accelerometer, and if someone moves your bank you will receive an alert on your smartphone. It can hold up to $100 in quarters and its nose lights up with delight every time you make an addition. Buy Now: $50.01. Snowfox: Snowfox is a phone and a GPS locator. 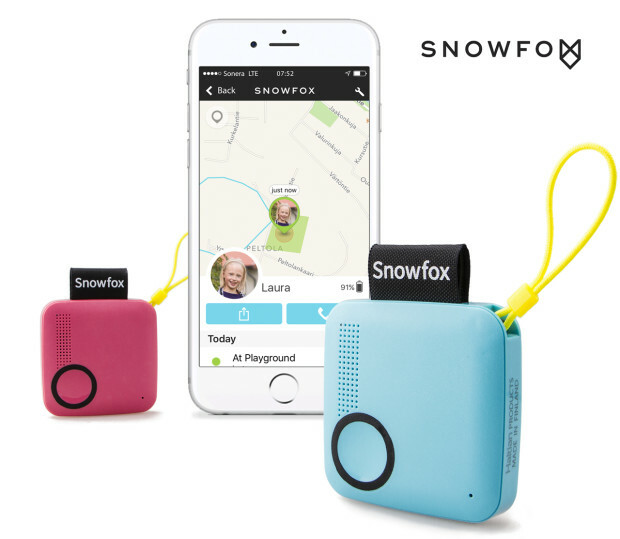 Snowfox Trackerphone supports voice call, its powerful antenna provides real-time connectivity, it's play proof for everyday use and its app gives your kid's location on map, voice call and smart notifications. Buy Now: About $ 166.78 (149 €). 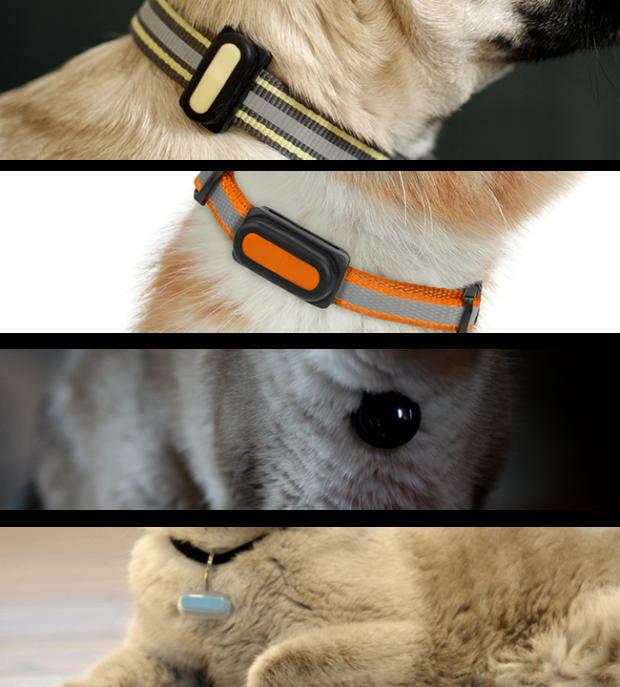 Bean and Pea Smart Trackers: Bean and Pea are tiny monitors and tracking devices that make it easy for you to protect your furry friends. It lets you track your cats/dogs activity levels, weighs 0.1 oz and are long-lasting devices that can be of good use to locate your furry friends. Buy Now.